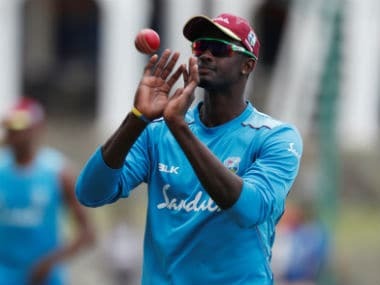 North Sound(Antigua): Trailing 0-1 in the series, the West Indies have brought in two fresh faces — Kyle Hope and Sunil Ambris — for the remaining three ODIs against India. Hope and Ambris replaced Jonathan Carter and Kieran Powell in the 13-man squad. 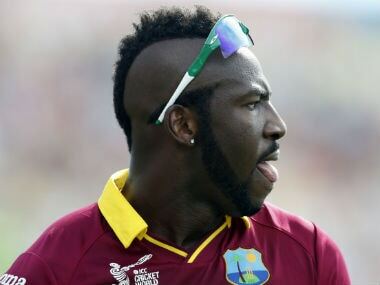 Hope, brother of current West Indies wicketkeeper, leads Trinidad and Tobago in domestic cricket while Ambris plays as a wicketkeeper-batsman for Windward Islands. 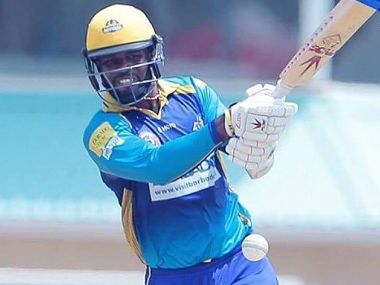 Talking about Ambris, Browne added, "Sunil did well in our Regional Super50 One-Day tournament and also had a good showing in this year's PCL first-class tournament for Windward Islands Volcanoes, and therefore will fit within our middle order." The third ODI takes place in Antigua on Friday and the same venue will also stage the fourth ODI before teams travel to Jamaica for the final ODI and a T20 International. 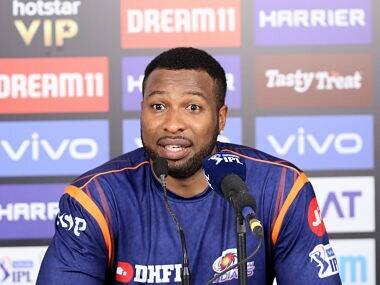 Squad: Jason Holder (captain), Sunil Ambris, Devendra Bishoo, Roston Chase, Miguel Cummins, Kyle Hope, Shai Hope, Alzarri Joseph, Evin Lewis, Jason Mohammed, Ashley Nurse, Kesrick Williams, Rovman Powell.